When a disaster is large enough to receive attention from national media, it usually means people come out of the woodwork to help. This was the case for the Texas floods as well. 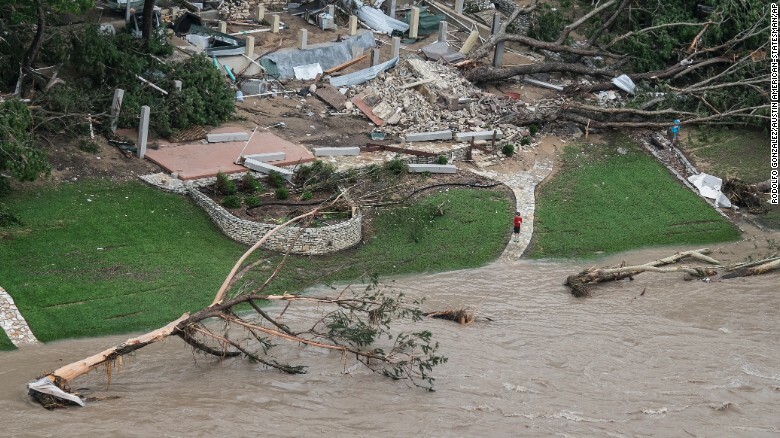 State and local governments, emergency management departments, FEMA, Red Cross, and a plethora of other organizations came out in droves to offer resources and financial assistance that made a tremendous impact to many Texans who were affected. But is that enough? 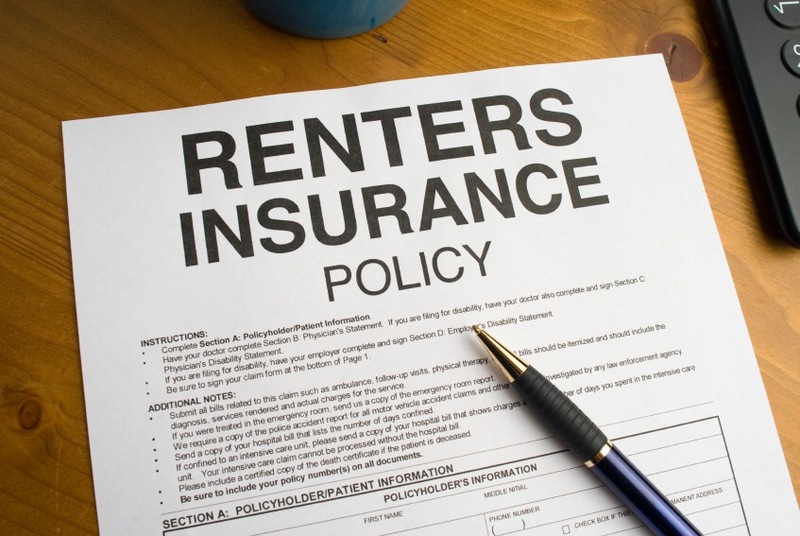 Renter’s Insurance: It’s Cheap. You Need It! As a Red Cross responder, I have met many people who are recovering from house fires. Most of these people are renters and most don’t have insurance. Dealing with a fire or other disaster is an overwhelming, frustrating and stressful experience, but having insurance can bring much-needed relief. According to the Insurance Information Institute, 95% of homeowners have insurance, however only 40% of renters have insurance. Why do YOU need it? 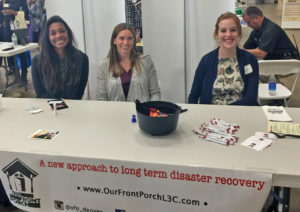 https://ourfrontporchco.org/wp-content/uploads/2015/06/img_0307.jpg 567 847 Our Front Porch https://ourfrontporchco.org/wp-content/uploads/2016/07/OFP_Logo_new-2-300x203.png Our Front Porch2015-06-16 18:00:162016-08-03 11:59:09Renter’s Insurance: It’s Cheap. You Need It!